Dr. Cadaret utilizes technologically advanced patient services such as online patient access to dental records and text message or email appointment reminders. Contact our office today, and discover an innovative dental practice that is centered on your health and comfort. Call us at 541-746-6239 or visit us at 498 Harlow Road in Springfield. 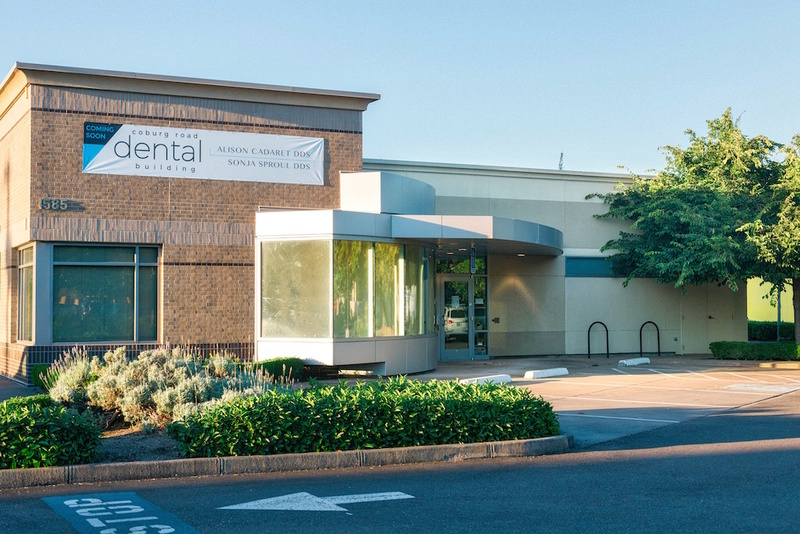 We are very excited to announce our practice re-location to the Coburg Road Dental Building this coming winter at 1585 Coburg Road, Eugene OR 97401. We are moving the last week of December and will open up in January in the Coburg office location! See here for the recent article published by the Register Guard.